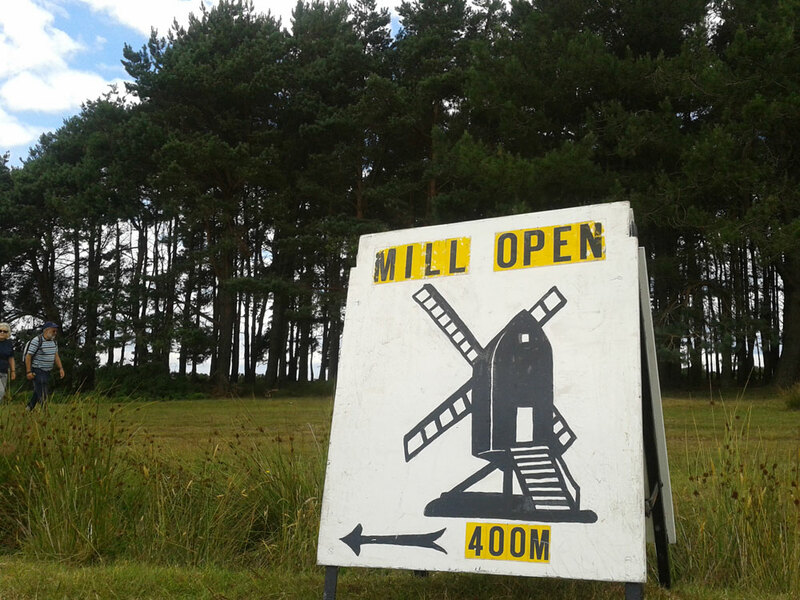 Standing in a beautiful setting overlooking Ashdown Forest, Nutley Windmill is the only working open-trestle post mill left in the country. 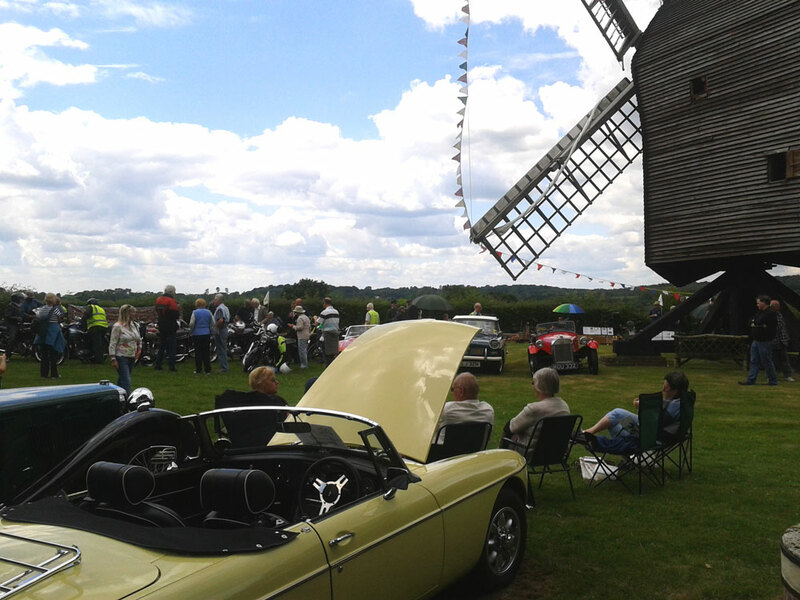 A huge amount of time and effort has gone into the restoration of Nutley Mill by the Uckfield and District Preservation Society, beginning in 1968, the year the group was founded. Nutley Windmill is located along the Crowborough Road (cattle grid road) towards Nutley. 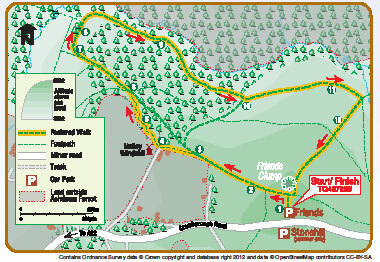 Parking is at Friends Clump car park (10 minute walk) – see map. Limited car parking for visitors with mobility problems by prior arrangement. 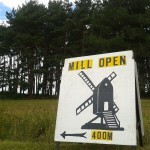 Why not combine a visit to the Windmill with a walk around the Forest. There’s a circular walk from Friend’s Clump taking in lovely open views, heathland and wooded streams. 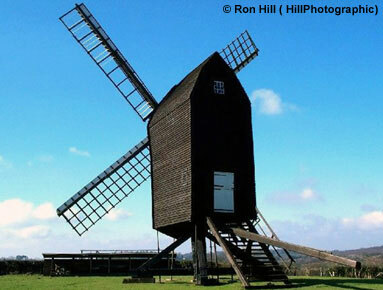 The route passes the historical Nutley Windmill, Millbrook Valley and Old Lodge. A walk of 1.7 miles with some steep climbs and slopes. 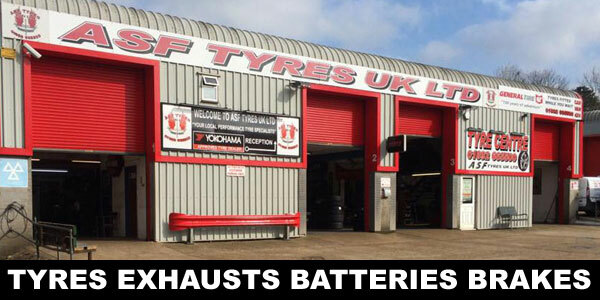 Download the leaflet here. Opening Times are from 11am until 5.30pm (or dusk). In addition, members of the Society are generally present every Wednesday (11am-3pm). Entrance is free but donations are most welcomed. Suggested donation of £2 per person. More information can be obtained from the Uckfield Preservation Society Charity Shop, Post Office Square High Street, Uckfield, or by calling 01435 873367. Please note that some of the above dates may be subject to change or they may be unable to open due means beyond their control. UDPS apologies for the inconvenience this may cause.